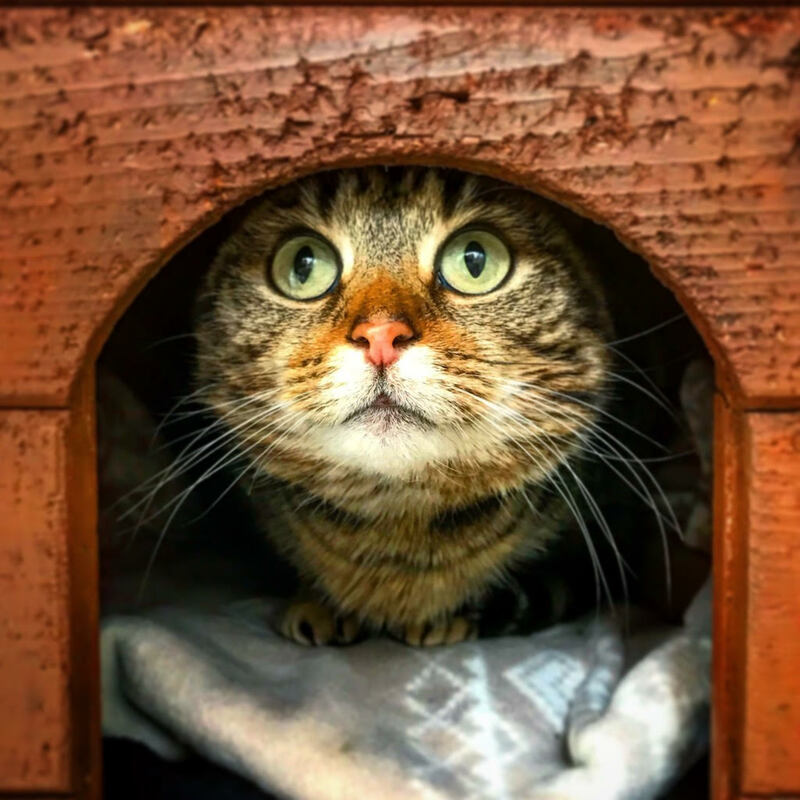 Bramble is a beautiful, calm, sweet girl, she loves being held and stroked. 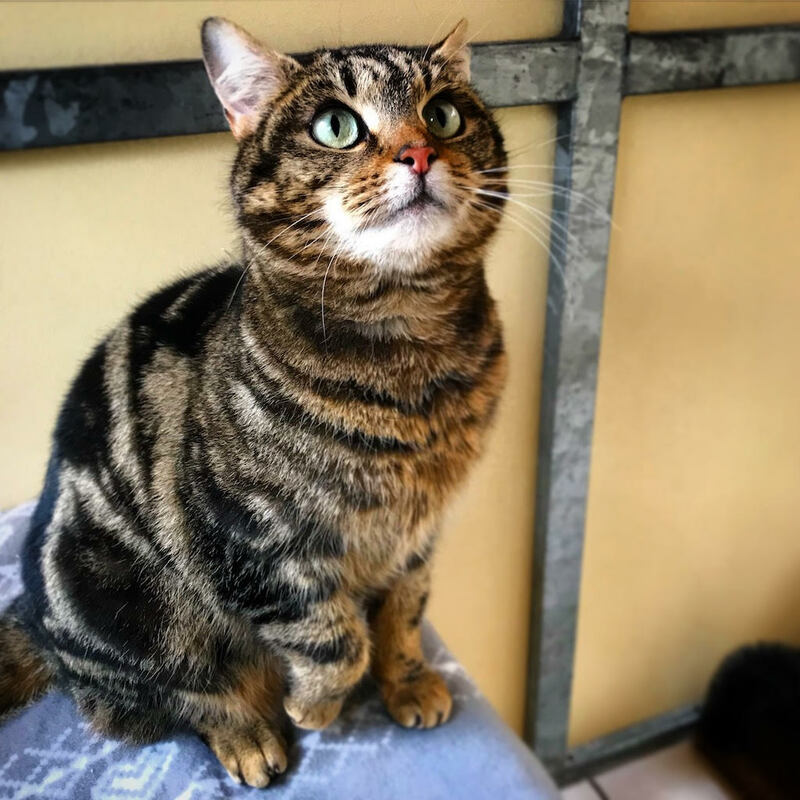 We don’t know her background so not sure if she would get on with other cats or dogs, we believe she may suit a home where she gets the undivided attention of her family as she has so much love to give. She has been spayed, microchipped, vaccinated, vet checked and given flea and worm treatment ready for her new home.